Hot Toys has updated their Facebook Page with a new photo of their upcoming Movie Masterpiece Christopher Reeve Superman. Seven years after his death. 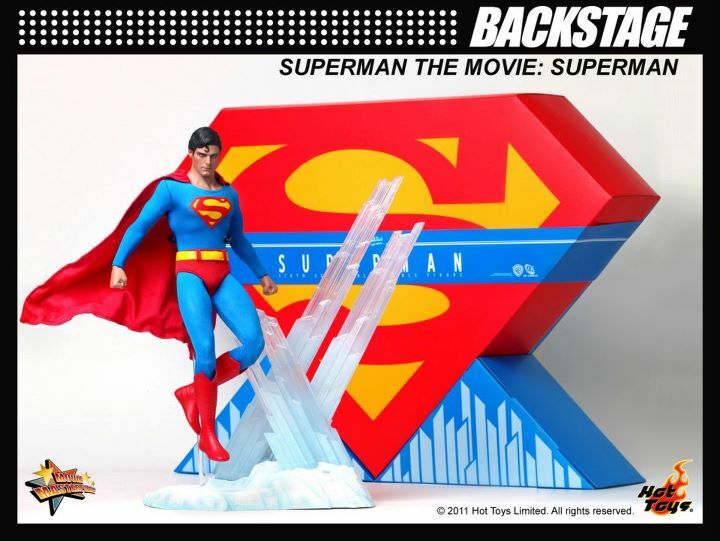 Paying tribute to our great actor Christopher Reeve of Superman, our superhero ever, we are proud to present the Superman Collectible Figure in Hong Kong this week! We are happy to have supported the Christopher & Dana Reeve Foundation with mission to advance research into spinal cord injury and improve quality of life for people living with paralysis. Man that looks so amazing. Hmmm but for some reason I thought this was already out. According to BBTS, not until sometime at the end of this year. Yeah, I guess just because I saw the pics a while back on Facebook. I think like 5 months ago. I just assumed it would have been out already. Hot damn, that looks good! Nice to see some classic Superman! Contemplating. Might be my first Hot Toys. I was thinking the same thing. This might be my first Hot toys figure. 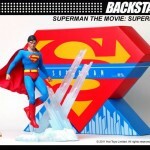 It's the Superman figure I've always wanted... and my purchase will help a great cause. It's win/win!